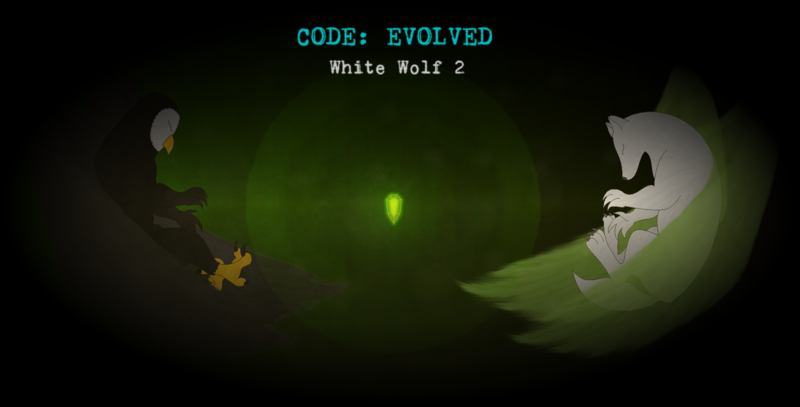 Code Evolved demo v3.0 uploaded! - Diagonal attacking fixed. Now you will be able to attack diagonally even if you are standing next to the wall. - You will be able to load the game right from the game over screen (no need for the exit on the title screen). - And of course, the game will work smoothly on Windows 10.